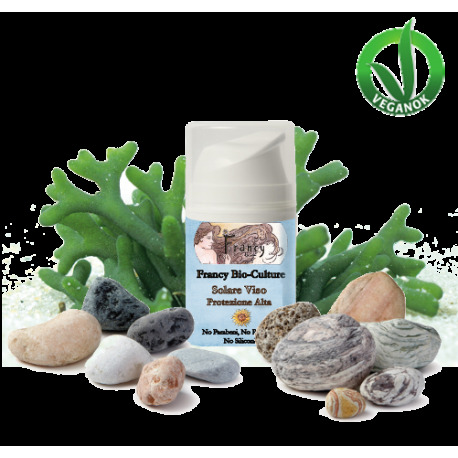 Face Sunscreen High Protection - Francy Bio-Culture S.r.l. 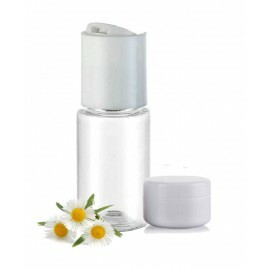 Intensive sunscreen protection with 100% mineral filters and deep moisturizing for face skin not only during summer. Its mineral filter system works effectively by protecting from UVA and UVB rays. 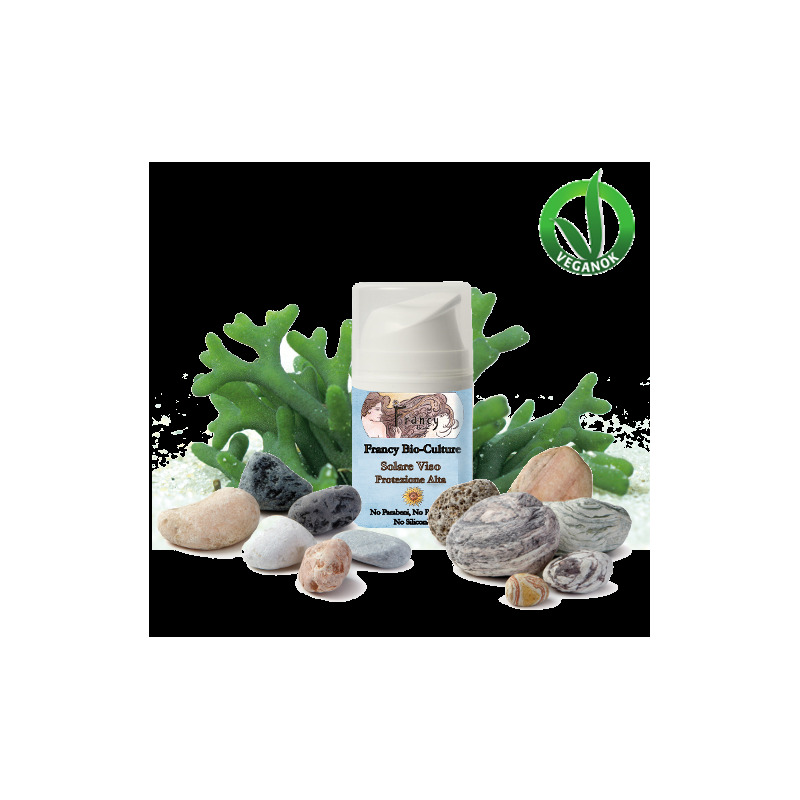 The mix of its precious oils makes the preparation ideal for all type of skin. Zinc oxide and titanium dioxide have great properties for the skin; they are protective, emollient and extremely moisturizing. 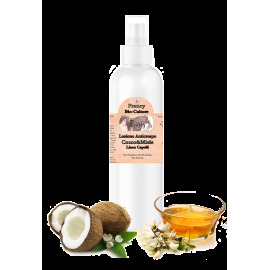 Combined with organic argan and macadamia oils, they give elasticity and further nourishment to sensitive skin. Organic shea butter nourishes for a long time, giving a general feeling of freshness and softness. 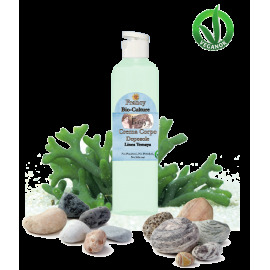 Apply to clean skin and massage until fully absorbed before exposing it to the sun. 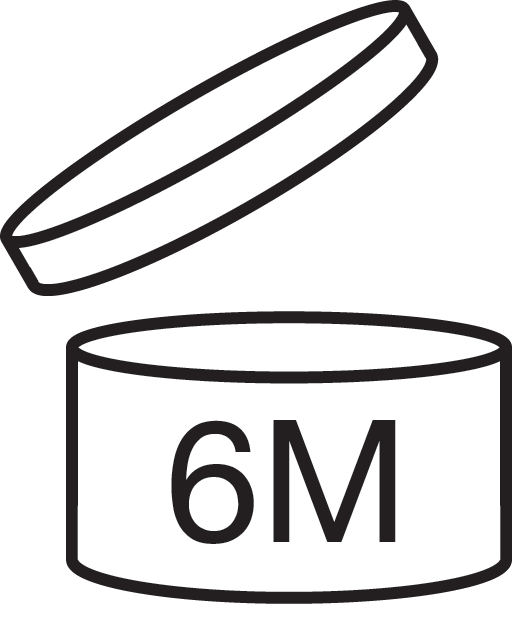 Spread the product with wide and circular movements. 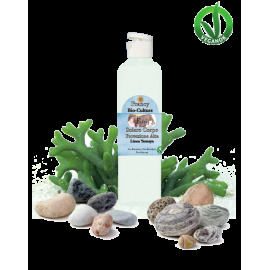 Repeat the application often at the beach after each bath or in the mountains, depending upon need. Shake well before use. Non solo protegge ma ha anche una fantastica azione super idratante la amo! Ho problemi alla pelle del viso che mi si macchia spesso specialmente dove uso la ceretta. Quindi ho bisogno di una buona protezione estiva. Da quest'anno uso i prodotti di Francy e mi sto trovando veramente bene. Li consiglio a tutti. Complimenti! L'ho usata anche in inverno per evitare macchie al viso. Una consistenza favolosa!